Why the heartbreak, why the tears? I do not see Your purpose here. 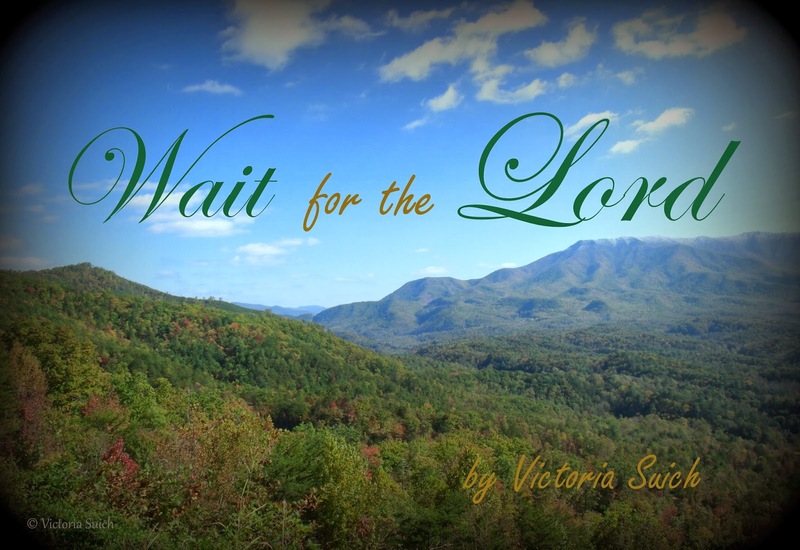 "Wait for the Lord and do not fear." Are nothing compared to Your might. "Morning shall come, though dark be the night." Your heart full of hope and belief. Wait for Him and keep your faith. When doubt will flee and tears be erased. For He holds my life with loving hands. I am so there with you Victoria! Especially the last verse... so good!